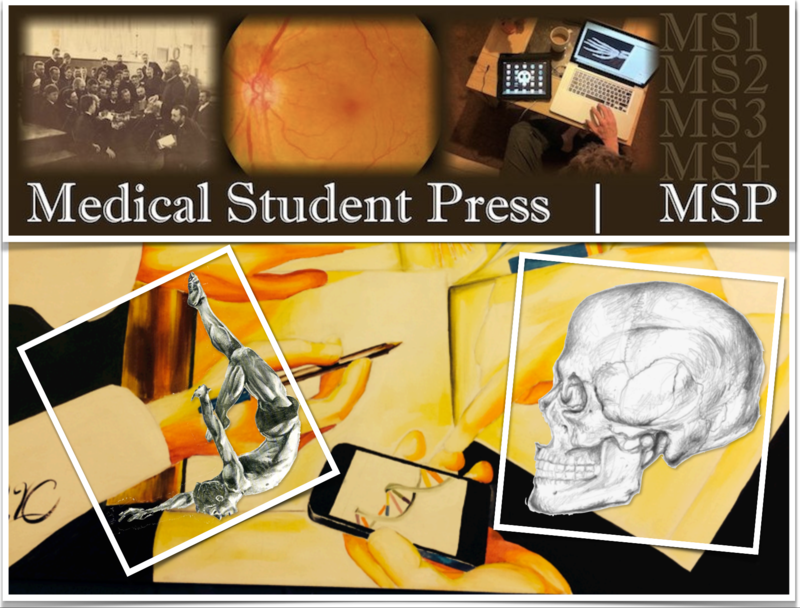 The Medical Student Press provides robust editorial services and multiple online platforms for the publishing projects of medical students. 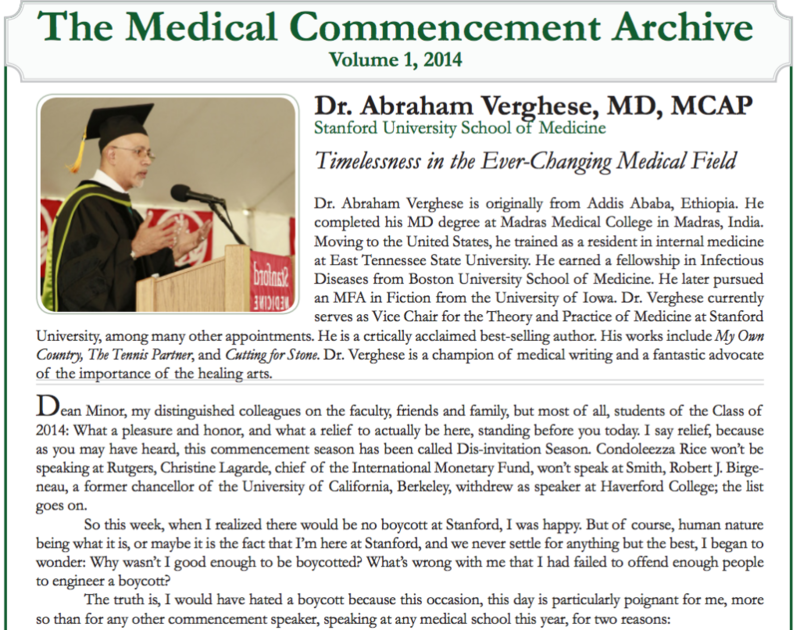 We aim to improve the reach and quality of medical students’ scholarly publications on a global scale. Our projects, run by a team of medical student editors with faculty guidance, operate using Open Journal Systems and support open-access publishing. 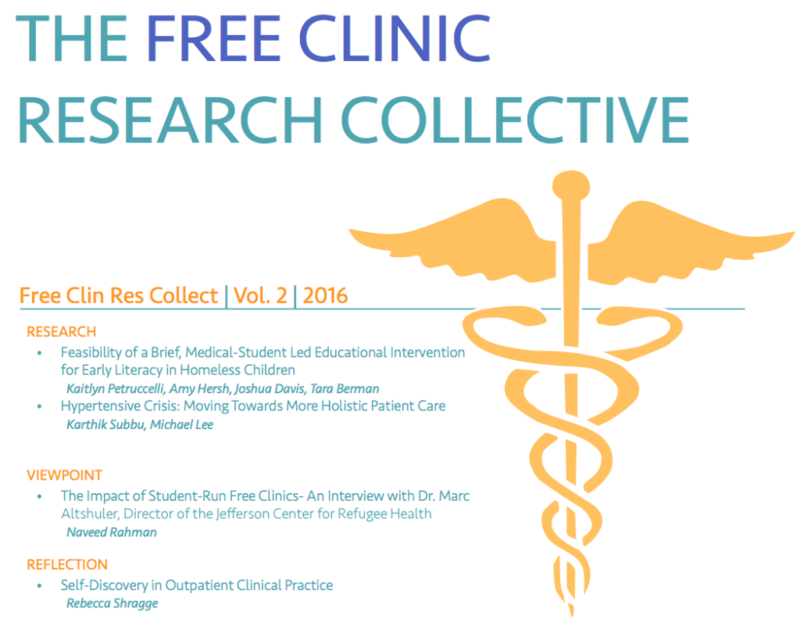 Currently under our auspices are The MSPress Blog, The MSPress Journal, The Medical Commencement Archive, AMWA’s Linda Brodsky Memorial Journal, and the Free Clinic Research Collective.